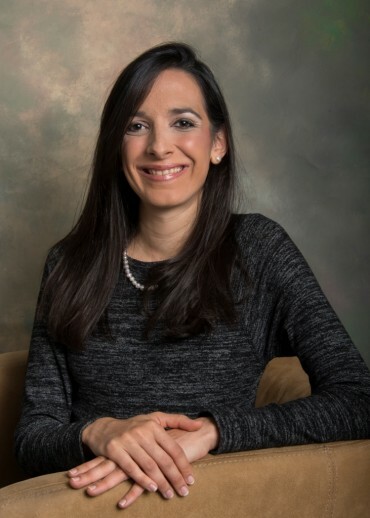 Mrs. González-Irizarry holds a Bachelor of Arts in Commerce, Organizations, and Entrepreneurship with a concentration in Business Economics from Brown University (Providence, RI, 2008), and a Juris Doctor from the Indiana University Maurer School of Law (Bloomington, IN, 2013). Mrs. González-Irizarry is a Special Counsel at TCM, where she concentrates on business, corporate, and securities law; food, drug, and cosmetic law; and, provides support in commercial litigation. Prior to joining TCM, Mrs. González-Irizarry worked as an associate in the Corporate Law division of McConnell Valdés LLC, in San Juan, PR, where she focused on matters related to banking, corporate, and securities laws and regulations. She also worked in the Law Offices of Armen R. Vartian, in Bloomington, IN, where she provided support in litigation proceedings related to commercial and intellectual property law for the art and collectibles industry. Additionally, she served as a judicial intern to the Hon. José M. Rodríguez in the Eleventh Judicial Circuit of Florida Complex Business Litigation Division, in Miami, FL. Mrs. González-Irizarry also has extensive experience in regulatory affairs for medical devices, particularly in assisting clients with the 510(k) clearance process of medical devices with the Food and Drug Administration. During law school, Mrs. González-Irizarry was a Notes Editor for the Indiana Journal of Global Legal Studies, Vol. 20 and was awarded the Milton Stewart Brazil Fellowship (2011), which placed her in a corporate law internship with Demarest & Almeida Advogados, a full-service law firm, and Votorantim Industrial SA, an industrial conglomerate, both in Sao Paulo, Brazil. Mrs. González-Irizarry is admitted to practice in the Commonwealth of Puerto Rico.